We all know that an urban community has one characteristic that differs from surburban communities and that is walkability. Many young professionals, empty nesters, and young families are all starting to show more interest in urban communities such as Boston Midtown. A recent study by the Brooking Institution reported in Realtor Magazine and the article “Higher the Walkability, Higher the Home Value” that the walkability of urban areas show that real estate values and rent impacts by walking scores. 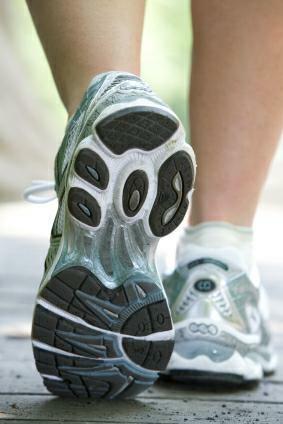 The article informs about five different steps or levels in walkablilty. They call it the walkability ladder and for every step up, the price per square foot increases with more than $300 on average for rental prices and $82 for house values. Another interesting fact is that for every step the average household income increases with $10,000. We are starting to see an increase in demand for walkable living areas both in urban communities and suburbs. Such as Boston Midtown condos and Downtown high rise condo residents want to have restaurants, shopping and entertainment right outside the door or at least no more than a short stroll away.